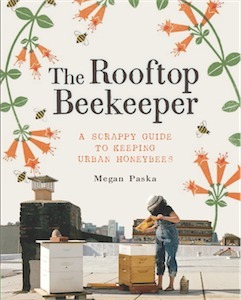 Posted May 31st, 2012 by Meg & filed under beekeeping, gardening, inthekitchen, livestock. On swarms and friendly beekeeping. Posted May 30th, 2012 by Meg & filed under beekeeping. Posted May 29th, 2012 by Meg. Making smudge sticks with foraged/homegrown herbs! Posted May 21st, 2012 by Meg. What a weekend! My beekeeper friend Mark Negley came up from Florida and brought up some bees for a few local urban farms and businesses. Posted May 14th, 2012 by Meg. Posted May 9th, 2012 by Meg. Posted May 8th, 2012 by Meg. Posted May 3rd, 2012 by Meg.